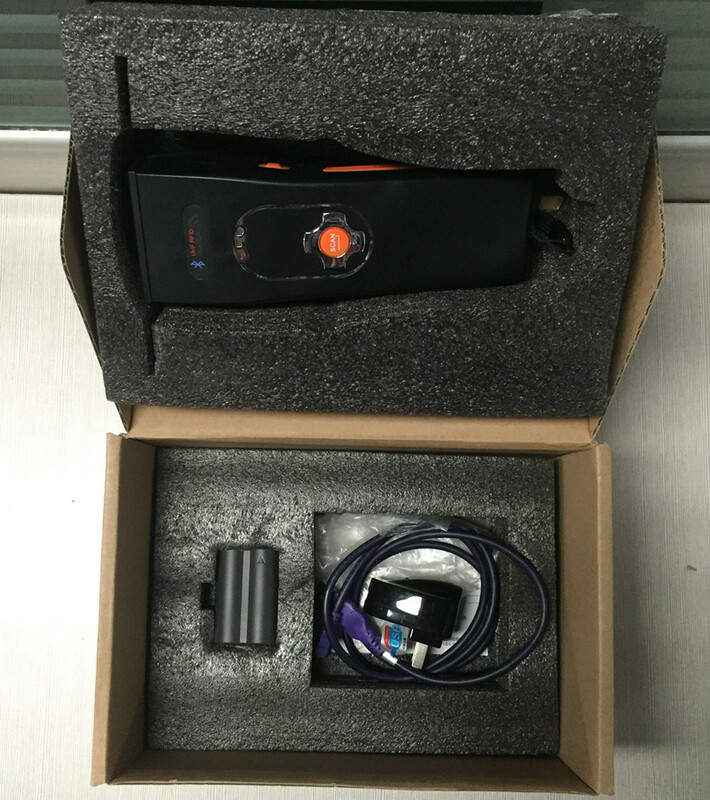 1:1 unit/box with export box with foam inside. 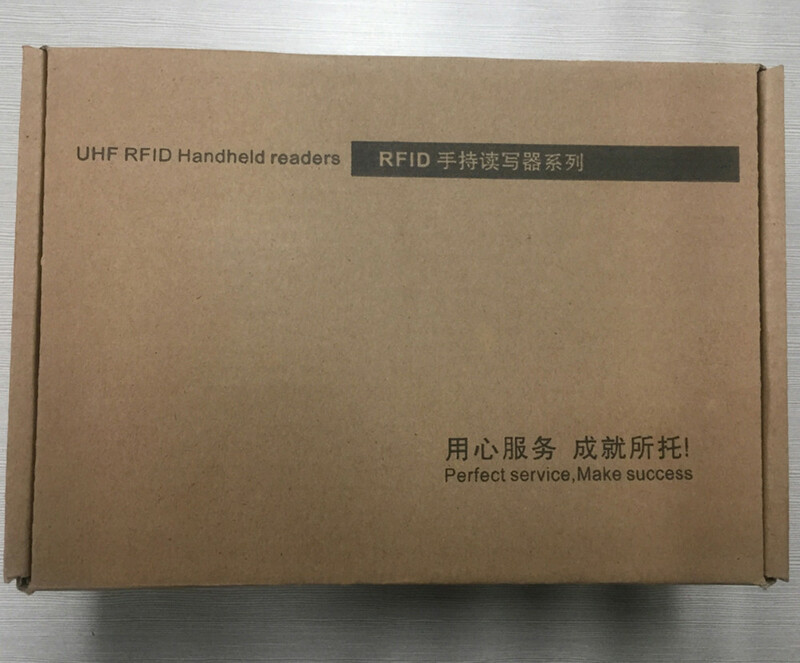 2:Doulble english and chinese product name on carton outside. 3:1 pc battery,1 pc charge. 4:When we send out with waterproof plastic foam 5 time with outer box. 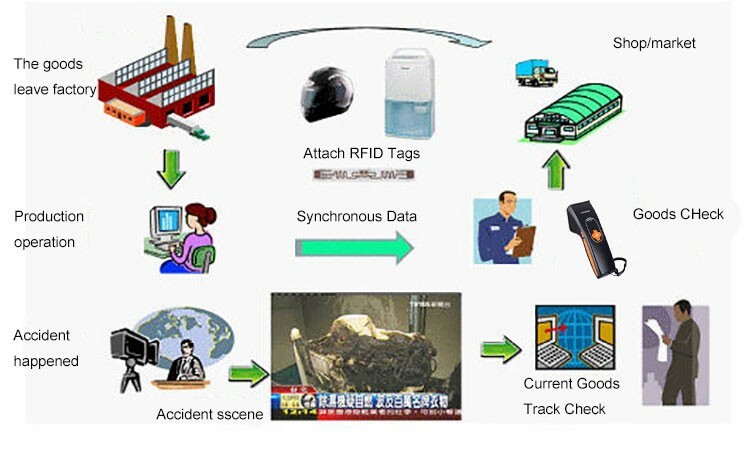 1. assets tracking/inventory in warehouse, library, jewelry store, clothes store and etc. 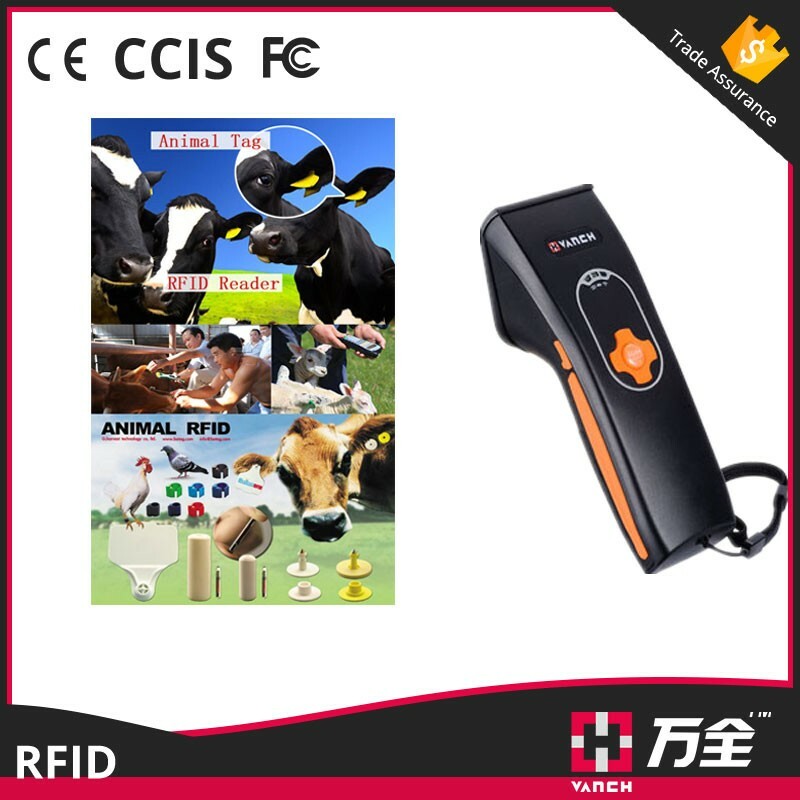 - The product have one year warranty from the buying date. It's ok to send back the product for repairing during the warranty. 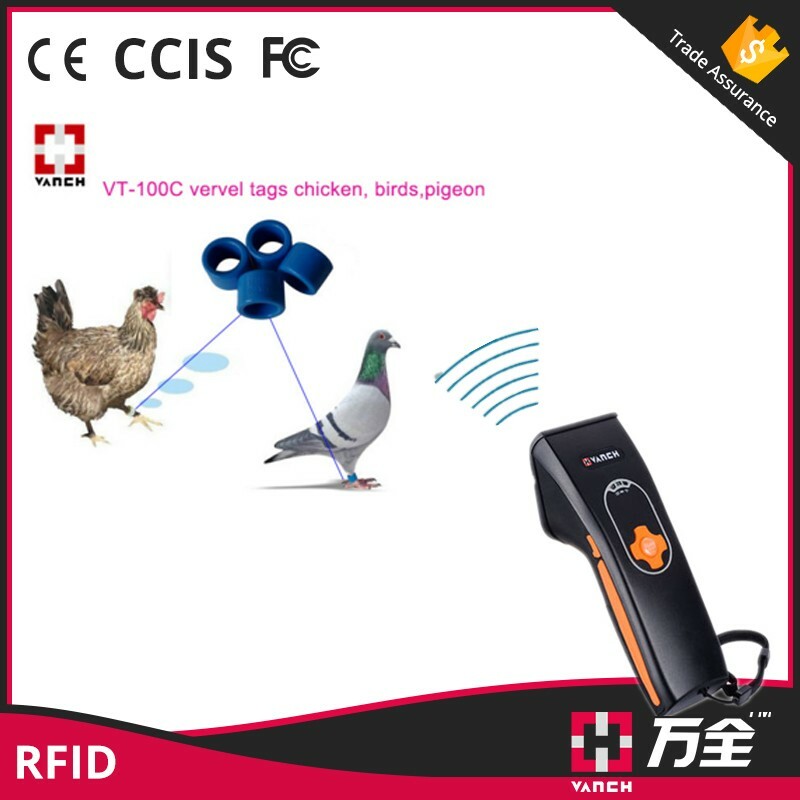 Shenzhen VANCH Intelligent Technology Co., Ltd. is the leading UHF RFID product manufacturer and application solution supplier in China. 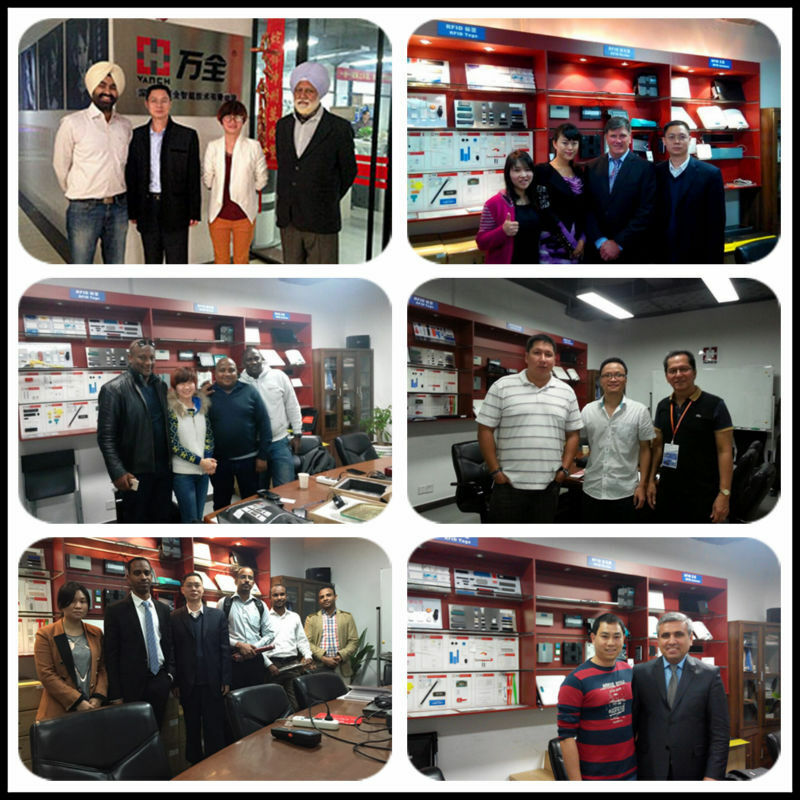 Q: You are factory or trading company? 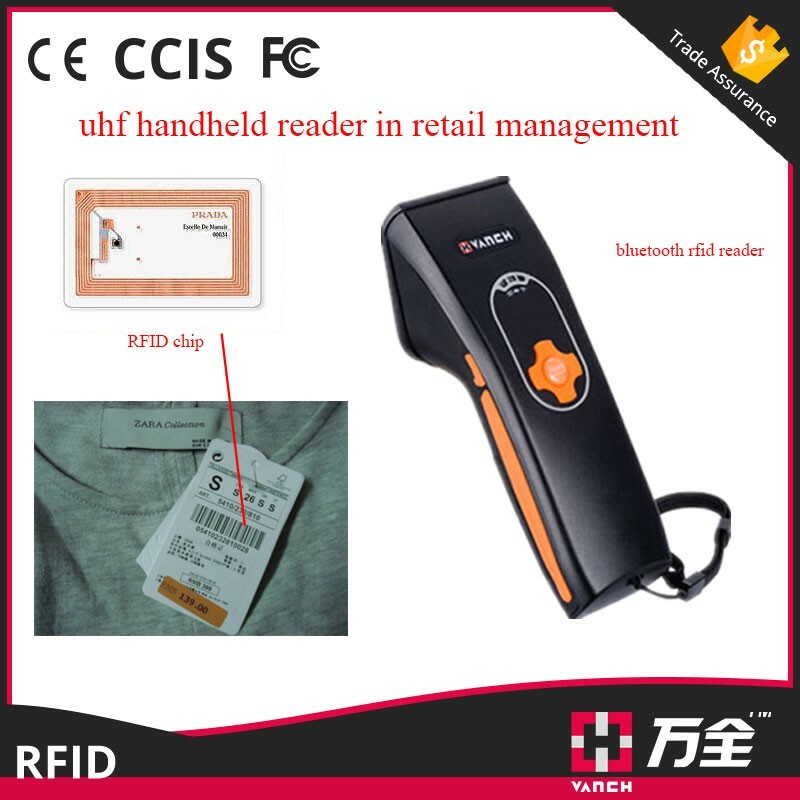 A: We are original equipment manufacturer in RFID UHF reader for over 10 years. Q: How is your QC? 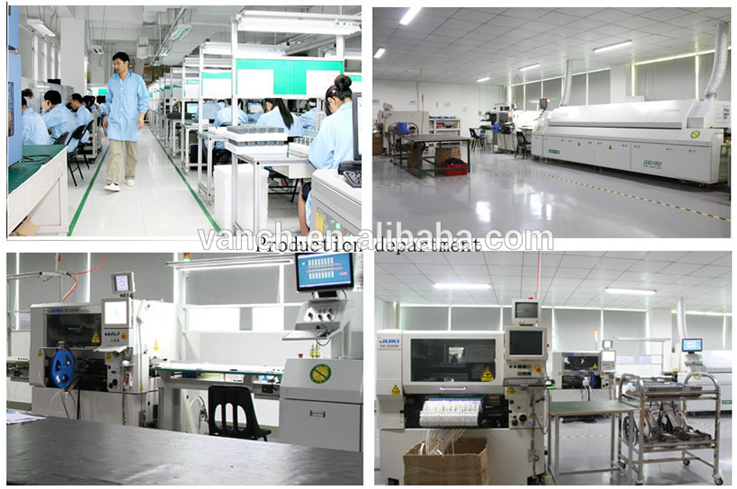 A: We have strict QC process and all the products will be 100% testing before shipping. A: 100% payment should be paid before shipping. Q: What is your payment way? Q: Can I get technical support from you? A: Sure. Our sales are of all good knowledge in the field. Besides, we have a technical team behind to support. 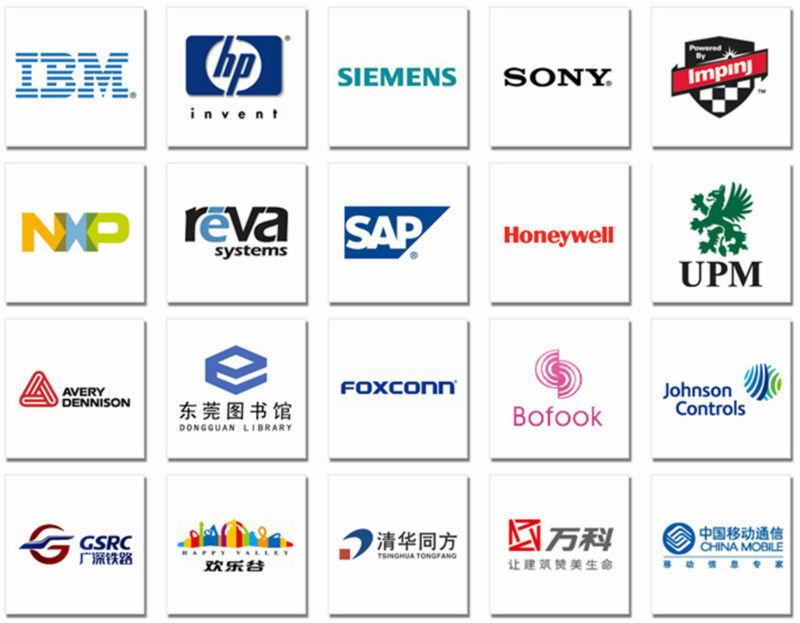 ** Vanch Intelligent Technology Co.,Ltd. 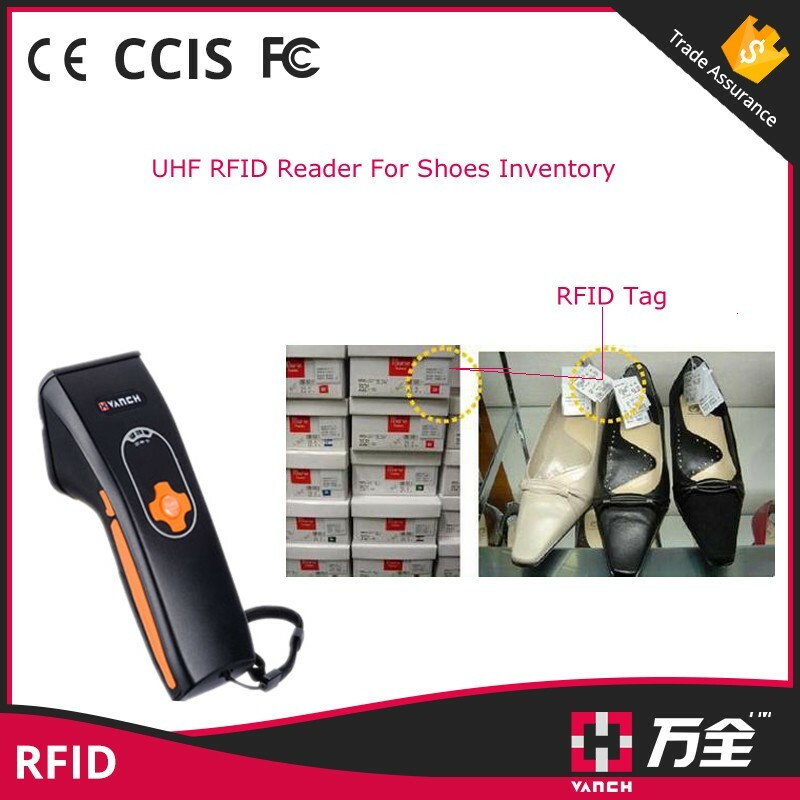 was established in 2005, one of the earliest UHF RFID products manufacture and application solutions supplier in China. 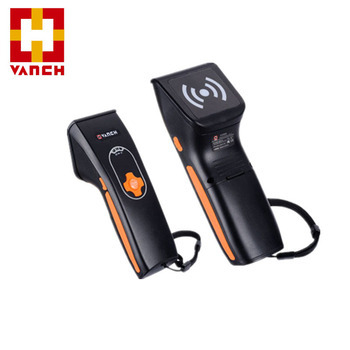 ** As High-tech enterprise and software development &Design company, Vanch has a number of patents and copyright of software and hardware. 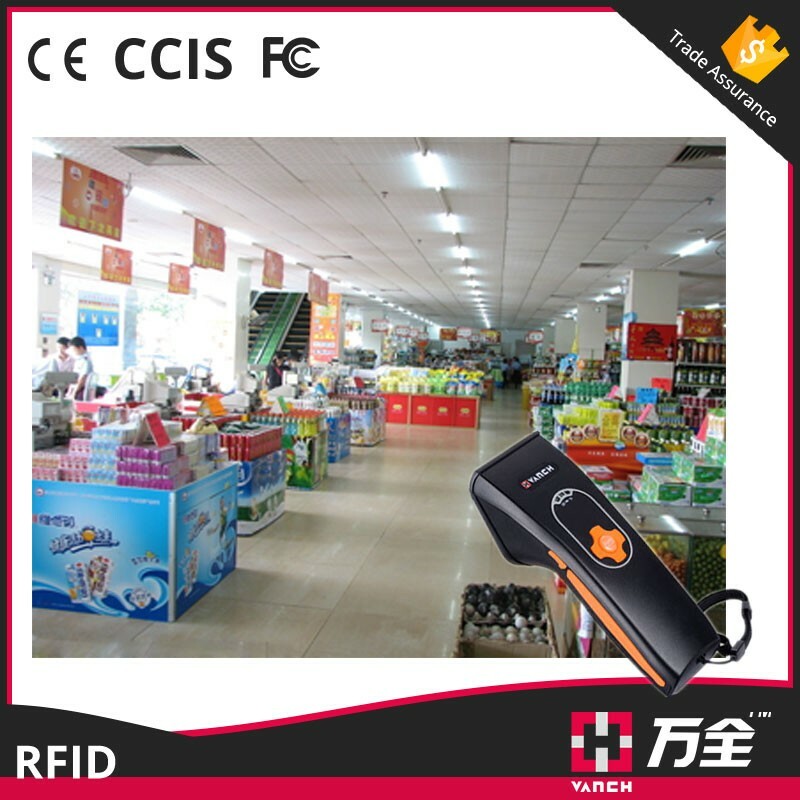 RFID products passed CE certification and FCC, sold very well in Europe and America market. 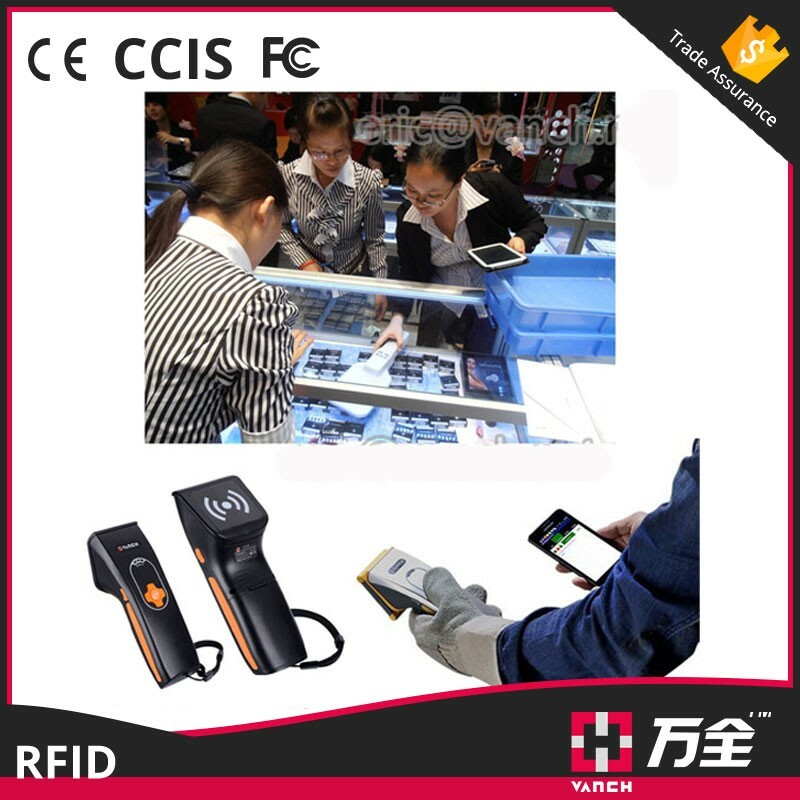 ** VANCH is membership of RFID Enterprise Alliance, RFID Standards Association and Internet of Things Association.